As a Community Adult Learn Program, LEARN is here to support adult learners in Medicine Hat and Cypress County with family literacy programs. We believe that education doesn’t just happen in a classroom, it’s a lifelong and everyday experience. 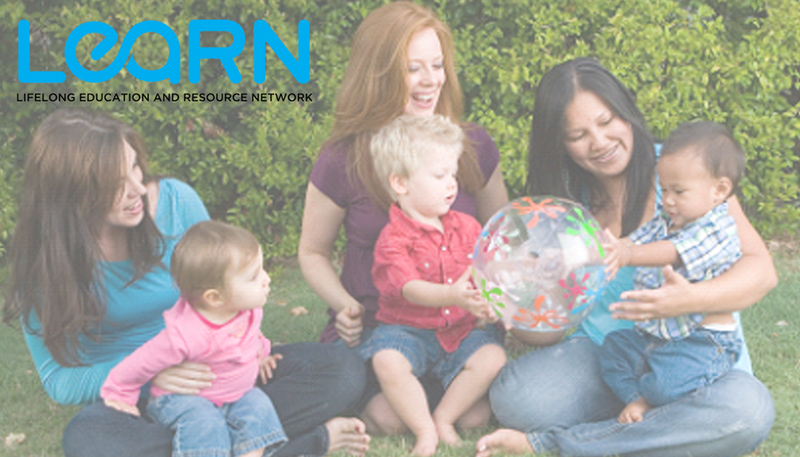 LEARN wants to build community partnerships in order to provide learning opportunities in all parts of life. Click above to download and learn about our current and upcoming programs! 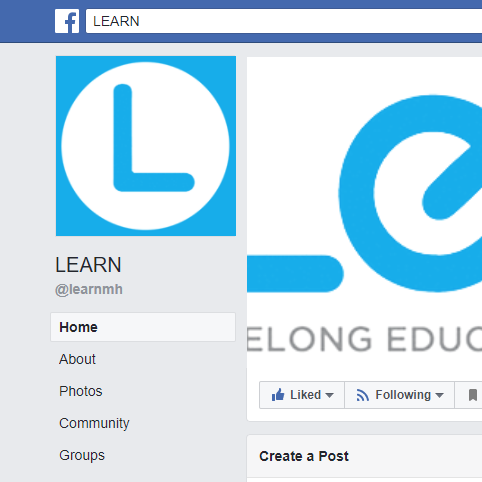 Visit LEARN on Facebook to see what's going on now! Watch this space for upcoming events put on by LEARN and our partners.